Jurassic World is the fourth film in the Jurassic Park film franchise. It has been 14 years since Jurassic Park III was released in theaters. Take a second for that to sink in. When Jurassic Park was released in theaters in 1993, it was an instant blockbuster. 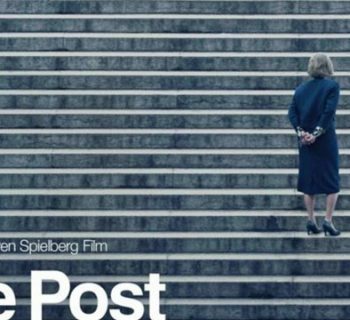 Directed by Stephen Spielberg and adapted from a novel by Michael Crichton, the film was lauded by critics and moviegoers alike, and also featured some of the best CGI ever used in cinema up to the time. Jurassic Park fandom was not limited to the film; countless spin-off video games and multimedia items were released as well. The movie was followed up by two sequels, The Lost World: Jurassic Park in 1997, and Jurassic Park III in 2001. While the sequels were financial successes, they were subject to mixed critical reception. Following the third movie, audiences wondered if they would ever see another Jurassic Park film. There were numerous attempts to write a treatment for a fourth Jurassic Park film and to recruit various stars over the decade plus period, but nothing ever seemed to come to fruition despite this. 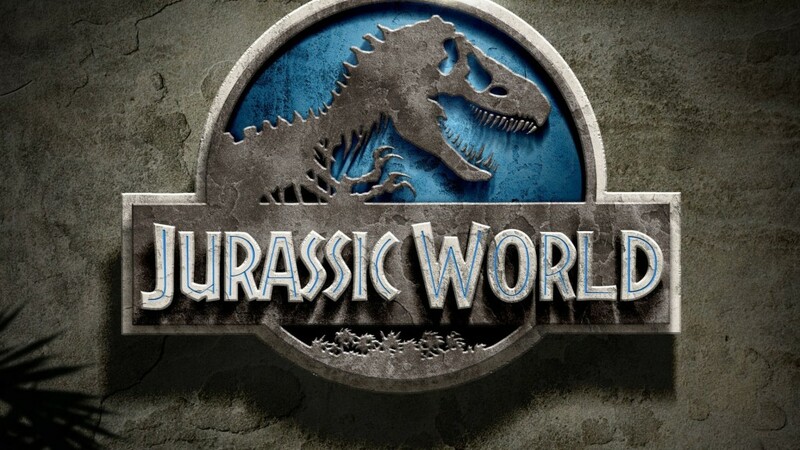 Finally, after a very long wait, a fourth film has finally arrived – Jurassic World. Combining an all-star cast and crew, expectations have been high across the board for the fourth Jurassic Park film. New species of dinosaurs are one of the biggest attractions of a new Jurassic Park film. Jurassic World takes place several years after the original film. By this point in time, a fully functional theme park with genetically engineered dinosaurs has become a reality, with people coming from all around the world to see the attractions. But it is not long before things take a turn for the worst. The latest genetically engineered dinosaur hybrid escapes from its containment cell and goes on a rampage, heading straight for the packed amusement park. It is up to the park’s staff to try to find a way to halt the problem, and prevent any further potential tragedies or disasters. 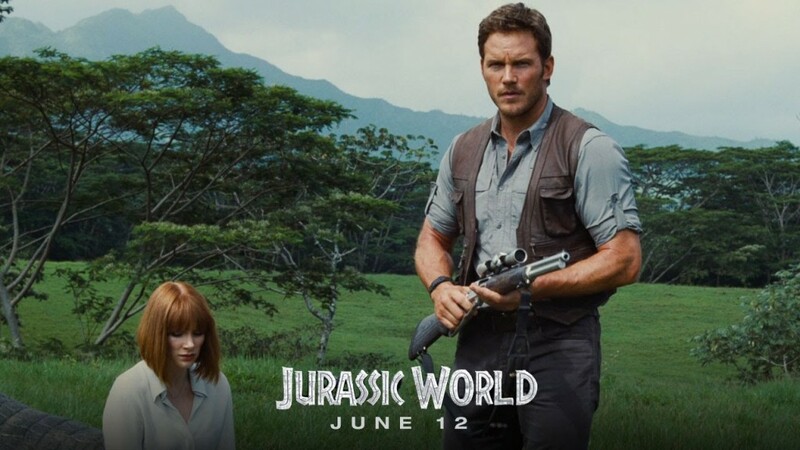 Jurassic World is a long awaited film, and one that has already been raking in millions at the box office. It is clear plenty of moviegoers around the world wanted to see a new film in this series. Unfortunately, while the CGI is phenomenal and the dinosaurs look more spectacular than ever, it suffers from the biggest flaw that prior Jurassic Park sequels suffered from – a lack of a human element. 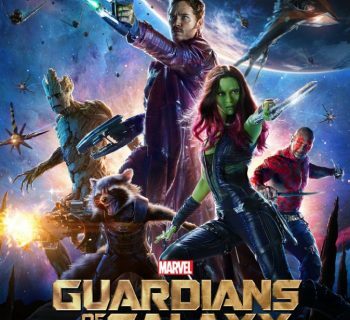 Chris Pratt plays the major stand-out amongst the film's human characters. By far the biggest flaw of Jurassic World is that it is packed with human characters and subplots, far too many of which go unfulfilled or are discarded with a second thought. Every character, for the most part, is one-dimensional. Only Chris Pratt’s dinosaur expert character really gets a chance to shine or has a personality of his own. Everyone else is underdeveloped and uninteresting. We have some great actors in this film, but they are only able to be as good as the script and the writing allow them to be. And when you cram too many characters, side stories, and other elements into a single movie without the chance to flesh them out, the end result falls flat. CGI dinosaurs can only go so far; without a human element Jurassic World comes off as a big movie that has millions of dollars poured into its production, but feels totally lifeless and dull despite it all. That said, the film is not a complete loss. When the action sequences get going, there are some gripping, suspenseful moments. While the entire experience feels overplotted and underdeveloped, it is rarely “boring.” I give the film crew credit for at least always having something going on, and being able to serve up a few surprises here and there, despite an overlong run time. No attempt to recapture the majesty of the original Jurassic Park film is ever going to succeed; the previous two sequels more or less already proved that. Jurassic World brings the Jurassic Park franchise back from extinction, but only just barely. Phenomenal CGI and an active, rarely boring narrative are strengths here, but they cannot make up for the lack of compelling human characters that feel one-dimensional, like they serve no other purpose than to drive the narrative, and they barely succeed in doing that. 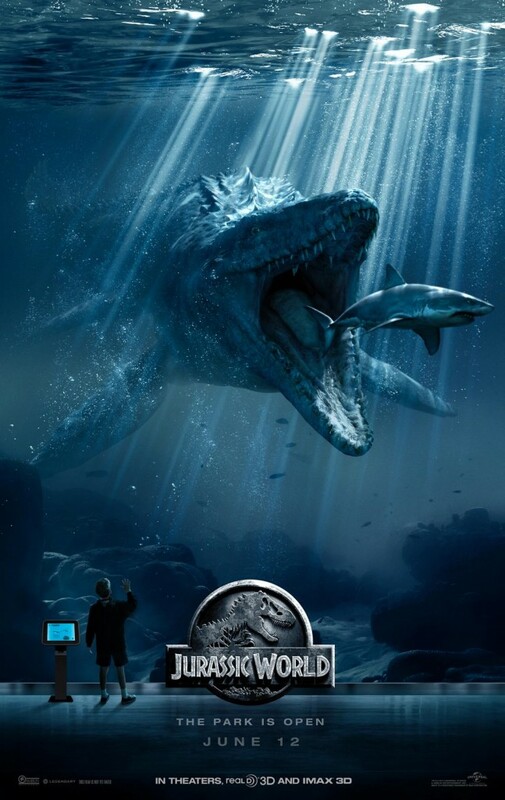 I would not recommend paying the money for a ticket to see Jurassic World in theaters; wait for it to come out on video and it will make for a decent weekend rental when the time comes. 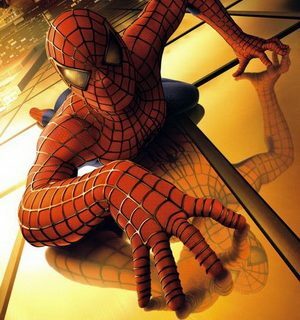 Spider-Man: A Look Back at the Wall Crawler's Previous Films!